Last week was the Unitarian Universalist Association staff’s last All-Staff Meeting at 25 Beacon Street. We’d been wrapping up final details of our big move across town and ramping up for General Assembly in Providence. A combination of excitement and weeriness was pervasive. In those moments it is good to remember that we are people of faith and free-fall into spiritual care. Rev. 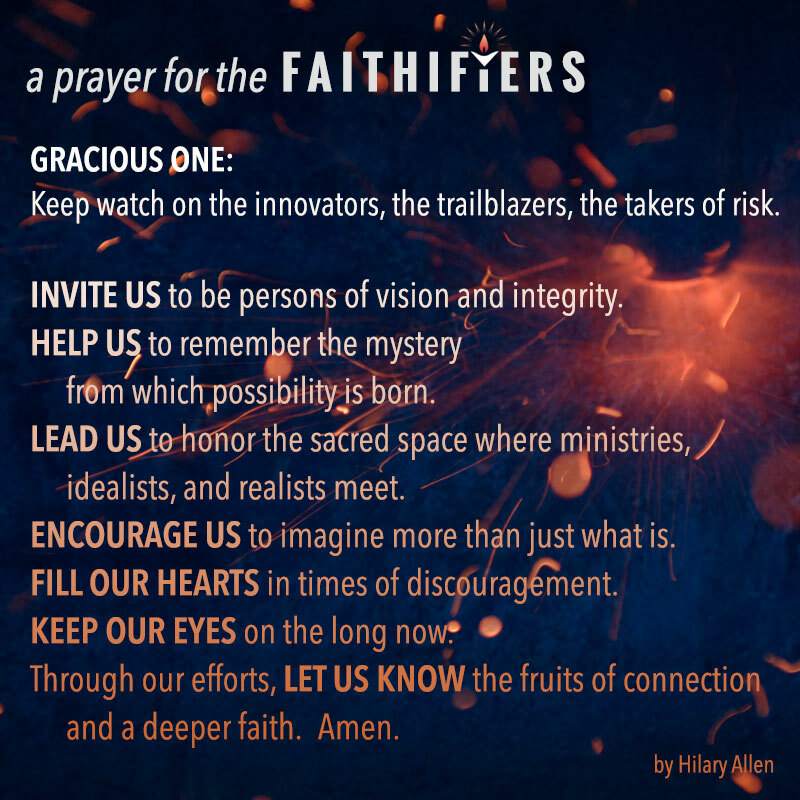 Harlan Limpert, the Chief Operating Officer of the UUA offered up this prayer at the end of our meeting, sending us out into the world to grow this good faith. 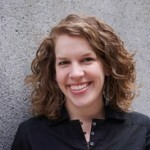 Hilary Allen is Director of Congregational Development for the Northern New England District. She believes in the power of prayer, and while she’s delighted to offer this one to community, she really needed it herself. She is Project Manager for FAITHIFY, a crowdfunding site for UU ministries and continuously works to keep her eyes on the long now. Come fall she will be the New England staff lead for Growth & Innovation.